Need a ‘Core’ Speaker at Your Next Event? 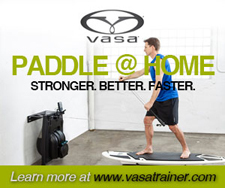 Looking for a speaker for your next business meeting or running/triathlon group event? 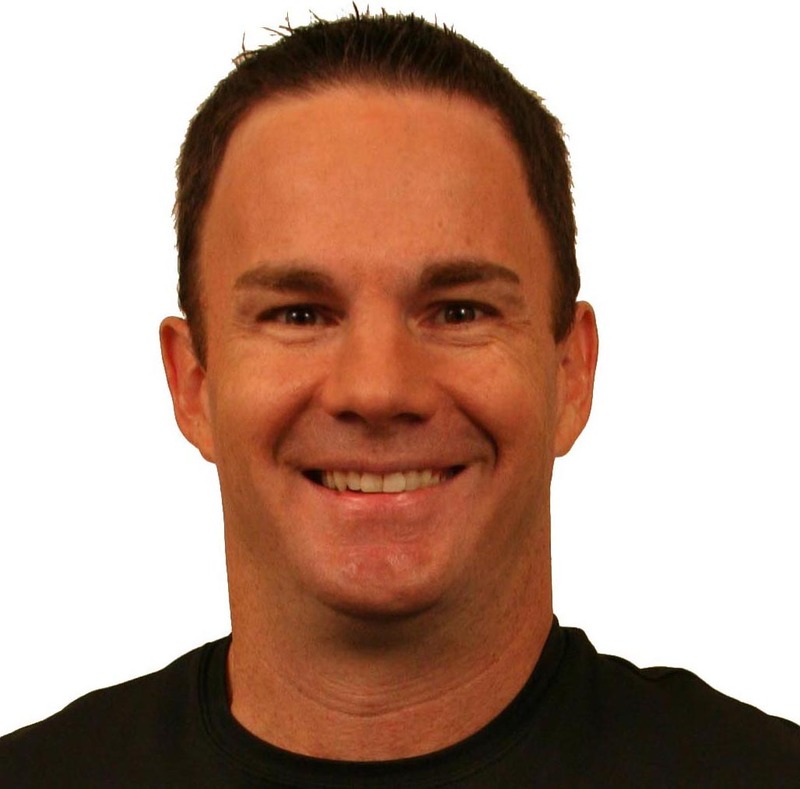 Endurance Sports Florida editor Pete Williams is the co-author of Mark Verstegen‘s best-selling Core Performance fitness books, which have revolutionized the way people train. All five of their books are geared toward helping athletes perform better, move more efficiently and powerfully, and decrease the potential for injury. when it was published in 2004. 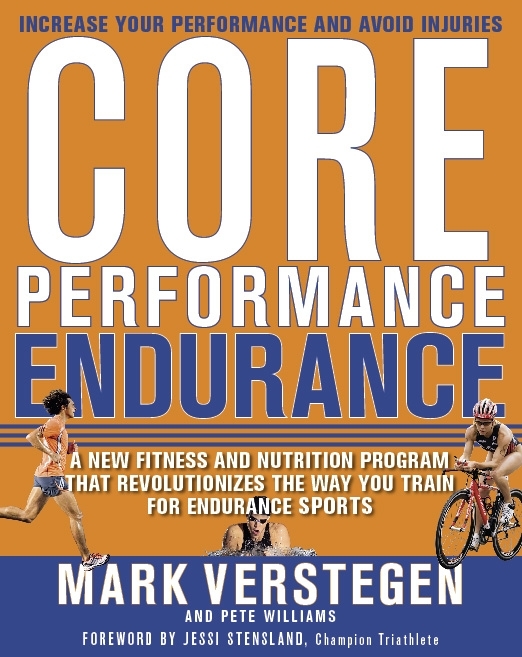 The third book, Core Performance Endurance, was targeted specifically for the endurance athlete, though all five books are beneficial to anyone looking to improve their times. 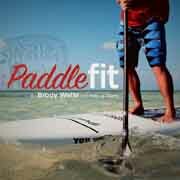 The most recent book, Core Performance Women, addressed issues specific to women and their training. Williams has given talks on Core Performance in settings ranging from business events to running group meetings. If he can jump start your next gathering, email him at peteweems@aol.com.